Social media pack for February! Get ready to fall in love … with this month's social media pack! 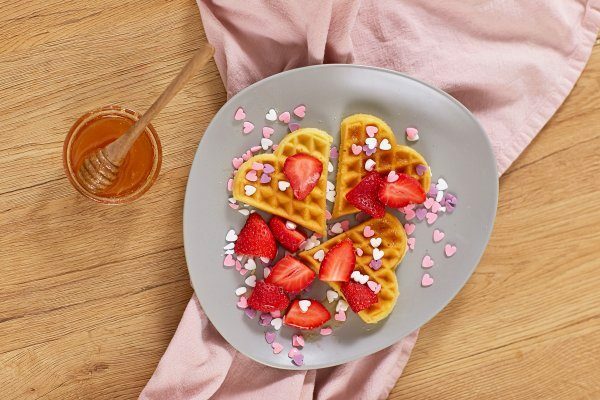 With special Valentine's day sales promo materials that you can adapt to your local needs, new recipes and blog posts. All this and more on the links below. Also, be sure to check out the newest social media report by Hootsuite, an in-depth analysis of the current state of social media, and forecast of the trends they believe will be most common in the coming year.